"In the body of this translation, Riyeff has to handle multiple layers of text, and he has done so in a way that doesn't overwhelm the reader or clutter up the page. His translation hews as close to Aethelwold's Old English as modern English allows. A nicely crafted addition to the Cistercian Studies series." 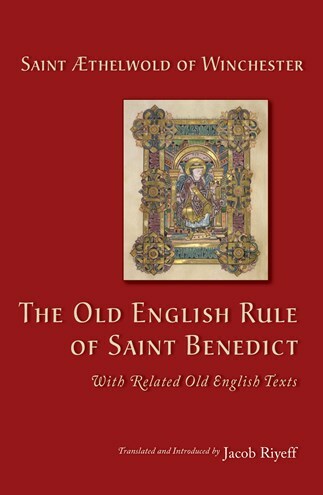 "A useful companion not only for anyone examining the Old English Rule of Saint Benedict but also for scholars of its author Bishop Æthelwold and monastic reform generally."